I headed south of town to see some friends and have a peak at the drift truck one of them is building. Destination: Modern Automotive Performance, which has a nice shop for doing fabrication and modifications of many varieties. Several drift drivers work here, among other mechanics with different taste in cars and style. Personally, I like walking into shops like this. Older cars, made to be clean, show quality machines. New sports cars being upgraded, custom builds of all kinds, even on motorcycles. About two dozen cars packed into a not so small work space. There were several incarnations of Evo’s, in various states. While most were street cars, with light modifications. Some were clearly drag cars, parachute brakes and all. The black, carbon fiber laden Mustang was pretty nice looking. As was the old Celica, pictured from the front, with it’s hood up. Below, is Andrew’s Chevy S10 pickup truck, which is being rebuilt from the frame up. Quite literally, the frame, shock mounts, structure, and wider fenders have all been cut out and made from scratch. Having already gone with a Nissan 240sx with the engine from it’s japanese variant, as well as a v8 fox body Mustang and a 1jz in a Nissan pickup, He has opted to use a turbo-charged Toyota 2j-series engine. I am quite curious to see how this truck does on the track once it is assembled. It will certainly look and sound interesting. One of the largest car gatherings in the land. 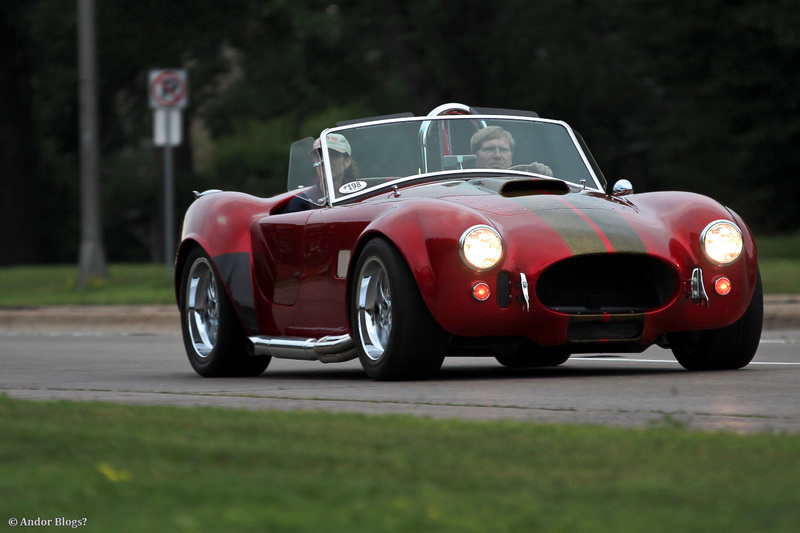 This car show has posted numbers of vehicles on display well over 14,000. Somehow managing this while restricting the age of the cars allowed to participate, only to those produced in 1964 or earlier. 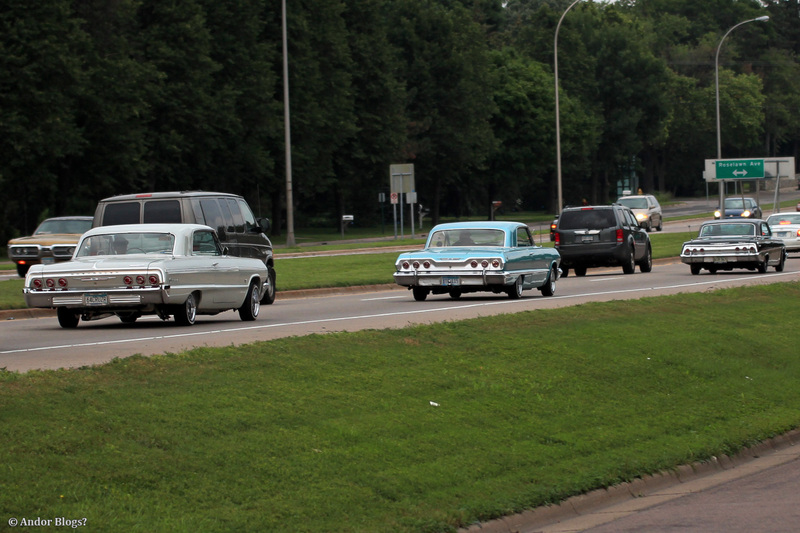 Every year, classic cars of all types, pour into the Minnesota state fair grounds. 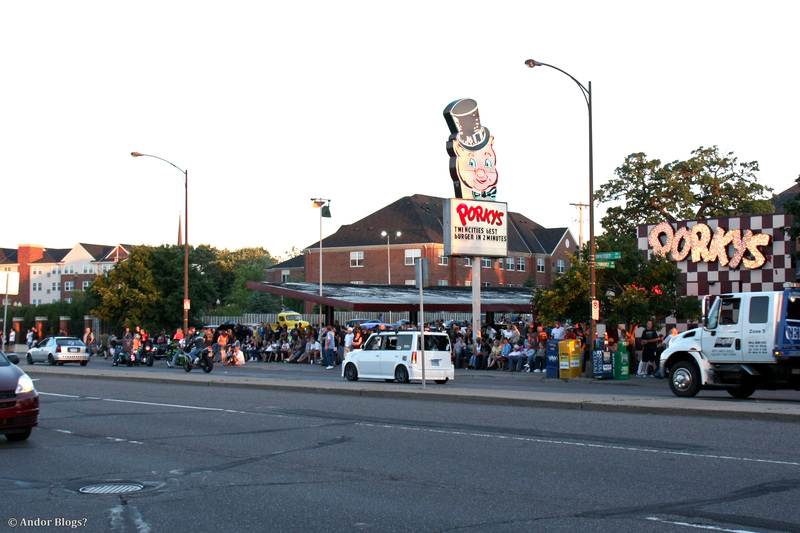 People line the road sides as car enthusiasts cruise the streets of Saint Paul. It’s without a doubt, My favorite of the large Minnesota get togethers. People gather from all across Middle-America, bringing their beloved heirlooms, dream machines, project cars and rust buckets. Families and friends hiking in the city, giving a boost to the local restaraunts, hotels, gas stations and bars, enjoying the spectacle that is automotive styling. A fine midwestern tradition.